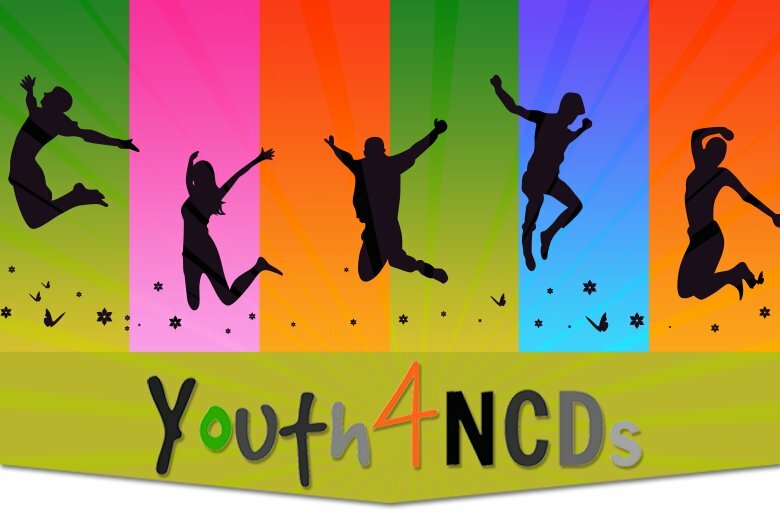 Join Youth4NCDs Young people have the power to influence real change. The HCC is launching Youth4NCDs – an online advocacy movement for young people living with, affected by and passionate about NCDs. Through this platform we hope to provide a safe space for young people to share their experiences and their vision for the future. It will provide a platform for young champions to contribute meaningfully to the NCD discourse; shaping Caribbean perspectives and priorities around health and influencing the development of policies and programmes tramadol buy with cod that have a direct impact on young people. If you are interested click here tell us more about yourself by completing a short form here. Once you are finished with the form click here to join the Youth4NCDs Facebook group, click ‘Join Group’ and then Shawn or Krystal will approve you. Watch Shawn & Krystal talk about Youth4NCDs here. This platform is for YOU to make your voice heard about all of the issues that impact you. Join Youth4NCDs – Inspire and Be Inspired.